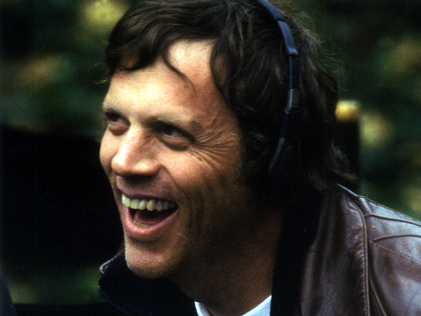 From his first film, Superstar: The Karen Carpenter Story, the story of the pop star's rise and early death told entirely with Barbie and Ken dolls, Todd Haynes has been one of the most idiosyncratic anatomists of the culture. While exploring many of the same themes as Superstar, Haynes's 1998 film Velvet Goldmine is an ambitious large-scale production that borrows the structure of Citizen Kane to chart the rise of glam rock and a Bowie-like star who is the movement's brightest flame. In this interview, the always erudite and engaging Haynes talks about his ongoing fascination with themes of spectacle and identity.